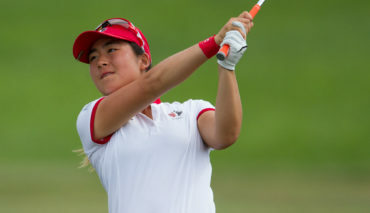 Monet Chun is one of three athletes to return to the team in 2019. 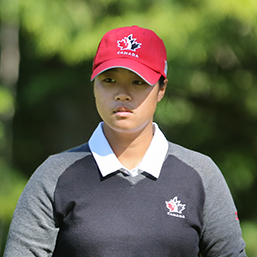 The Richmond Hill, Ont., product had a season earmarked by a trio of victories at the CJGA Western Championship, AJGA Junior at Yolo Fliers and Future Links, driven by Acura Pacific Championship. 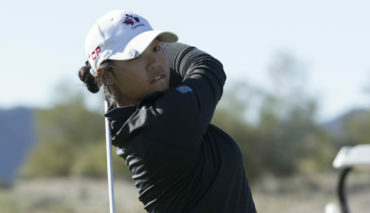 Chun added top-five finishes at the Future Links, driven by Acura Ontario Championship and the Mexican Junior Girls. 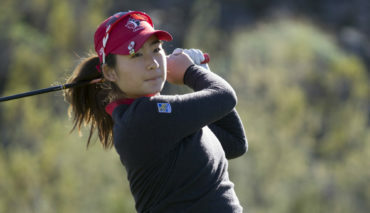 My parents put me into golf lessons because they thought I was athletic. 3 siblings; 14, 12 ,10.